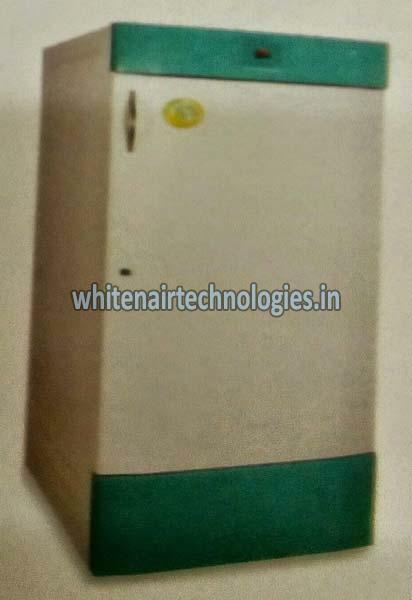 We are a celebrated Manufacturer and Supplier of Ice Lined Refrigerator from Telangana, India. The Ice Lined Refrigerator that we bring to you stands out of all others on counts of construction, performance, longevity and pricing. We design and produce the Refrigerator as per the laid international quality standards. Our Ice Lined Refrigerator is offered at the most competitive prices. Quickly place the order and come to know!